Redesigning a website is a complex process. It involves site mapping, content rewrites and graphic design. This, however, is only the beginning. If you are considering allocating your entire web-redesigning budget to the steps mentioned above, you may want to reconsider. Your ultimate goal when considering a website redesign is most likely creating a site that is effective and that connects with customers to increase revenue. As with any successful project, doing background research is important. Aside from investigating what techniques work well for other company’s websites, analyzing and evaluating your own site to start with is essential. Software like Google Analytics can provide a great foundation for understanding your website as it currently stands. It helps you determine if you are using enough of and the right kind of keywords, which in turn drive your website’s search engine optimization. It also helps show what pages are being targeted, and what types of content appeal the most to your customers. More importantly, however, studying your website’s analytics will help determine what types of customers you are attracting to your website. This can help you either strengthen your already existing customer loyalty and revenue, or alter who you are reaching. 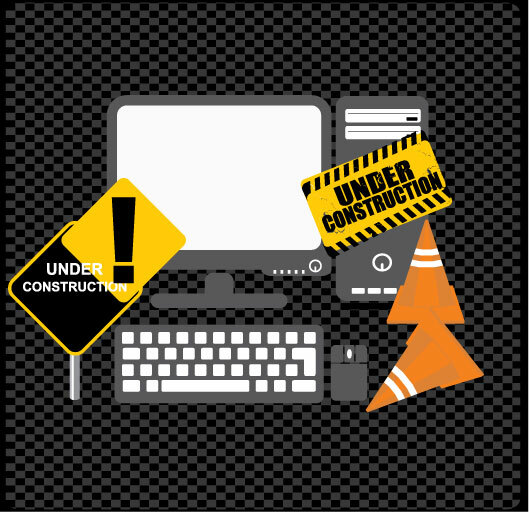 Instead of redesigning and rebuilding your entire website, these analytics may help you make smaller edits that could have a huge impact on who visits and interacts with your site. Now you can focus on your overall content. Since your website is hosted in a digital world, your possibilities are endless when it comes to strategizing on how to attract more attention to your website. Small business Chron describes the importance of an acquisition strategy focusing on clients who are most likely to purchase your product, instead of focusing on anyone who is potentially interested. These clientele populations can be defined using the analytics research you previously conducted. Using branded display ads is important in your acquisition strategy. It helps to increase the visibility of your brand. As EconomicTimes describes, people are more likely to purchase something from a brand they are familiar with. Forbes.com then describes conversion strategies which involve tying themes in your website content to your business goals. Ultimately, a conversion strategy helps a potential client become an actual buyer. This can be done by providing a great online experience for your customers. Content conversion strategies may include adding a “Frequently Asked Questions” section, or providing top 10 lists within your blogging content. Using the analytics information you collected will help you determine what types of content your clientele interacts with the most. Conversion-driven text ads on Google AdWords is another option, that helps with your conversion strategies because it allows your ads to be more directed. Google AdWords allows you to target certain populations of people based on demographics, such as location, so you are not wasting money by advertising to certain people or places that your company has the inability to serve. Instead, pre-qualified prospects are directed to your website for a specific cost-per-click fee. 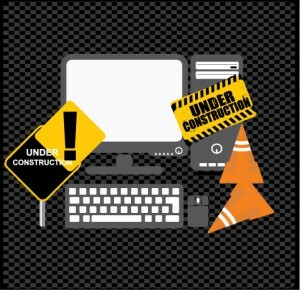 Are you reconsidering your plans to redesign your website for thousands of dollars? Website evaluation and digital conversion strategies are your most significant tools when it comes to attracting the appropriate clientele, strengthening customer loyalty, and ultimately increasing sales.